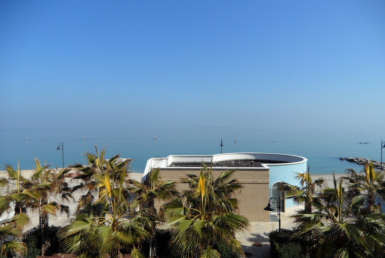 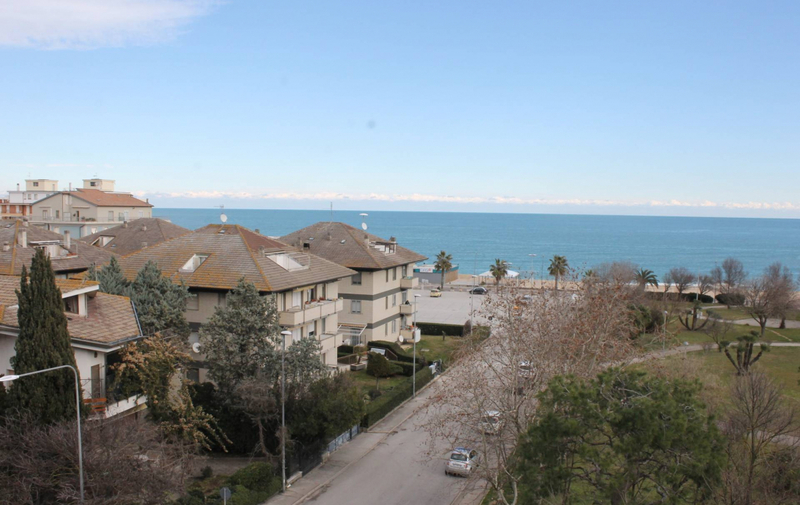 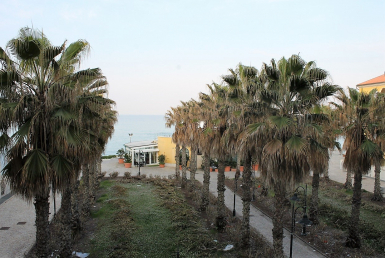 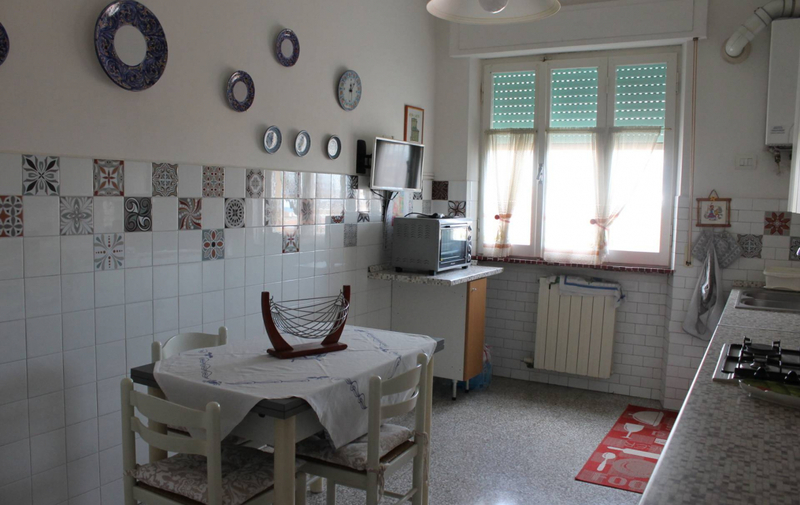 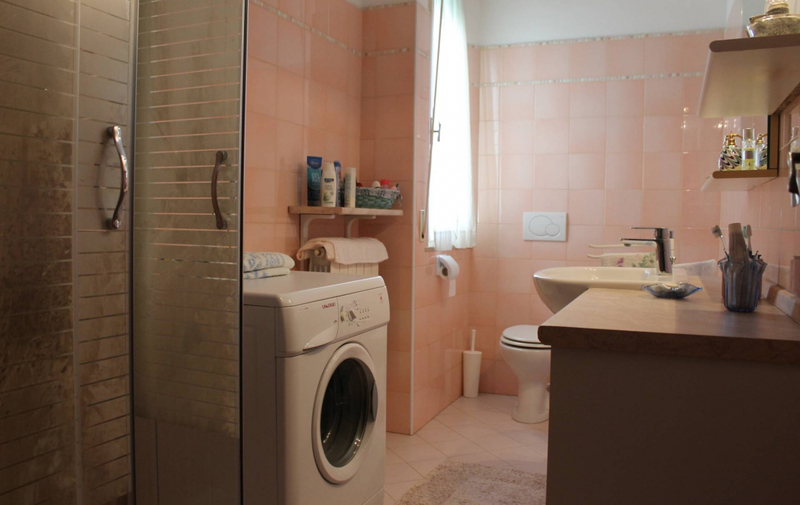 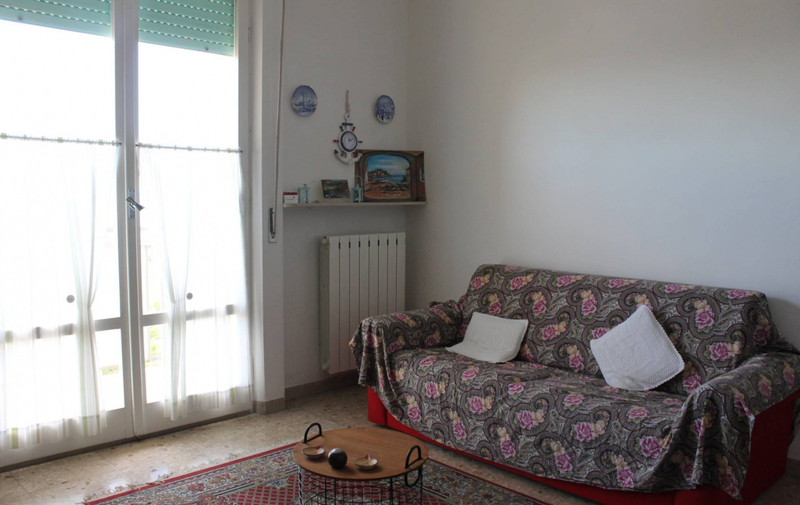 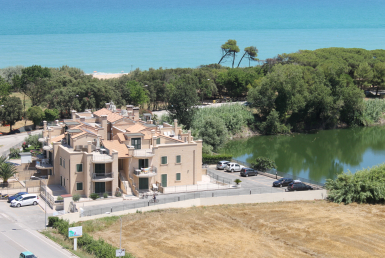 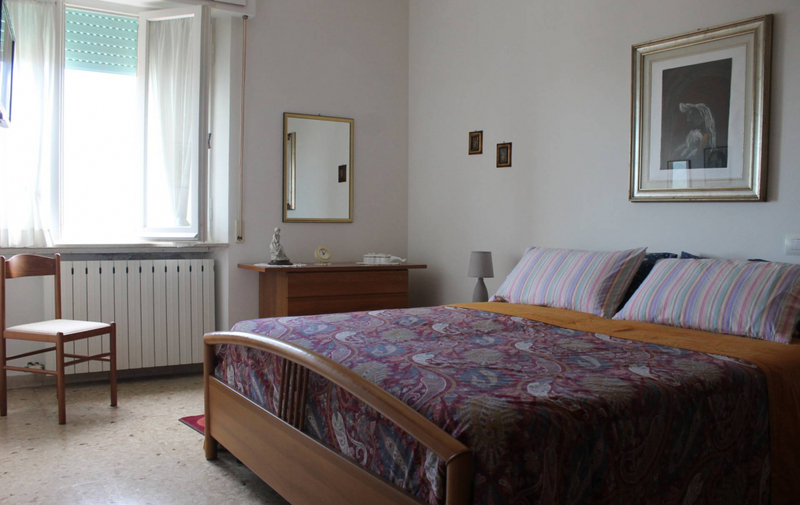 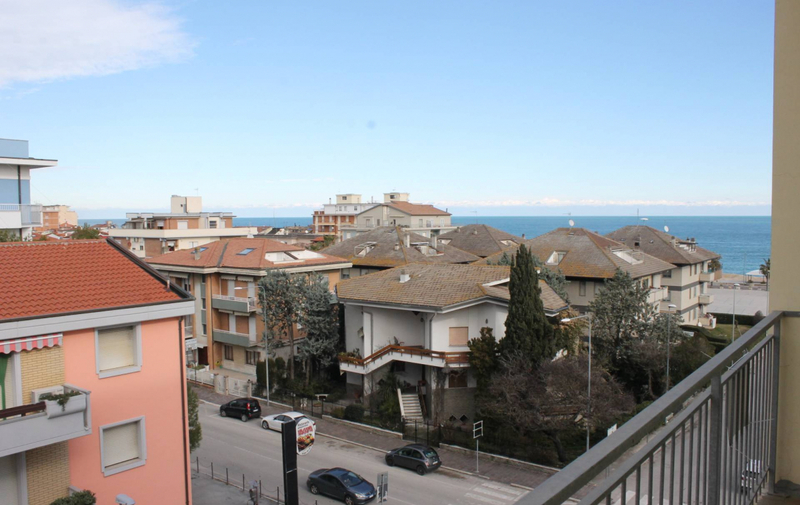 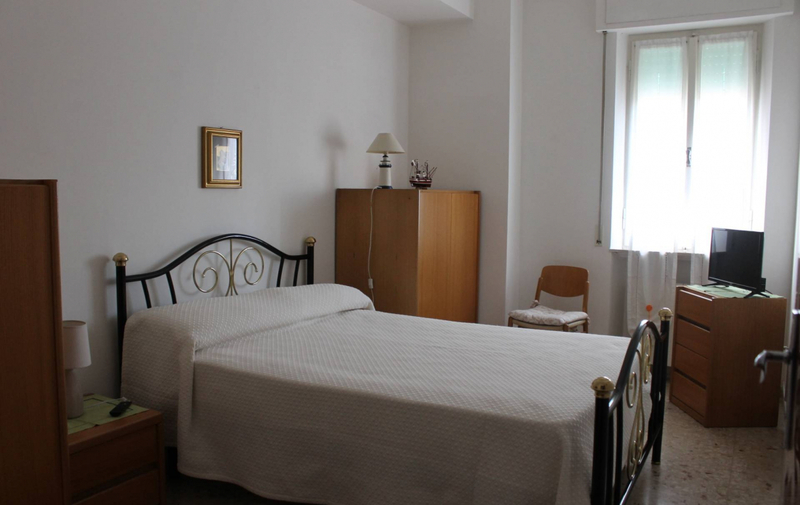 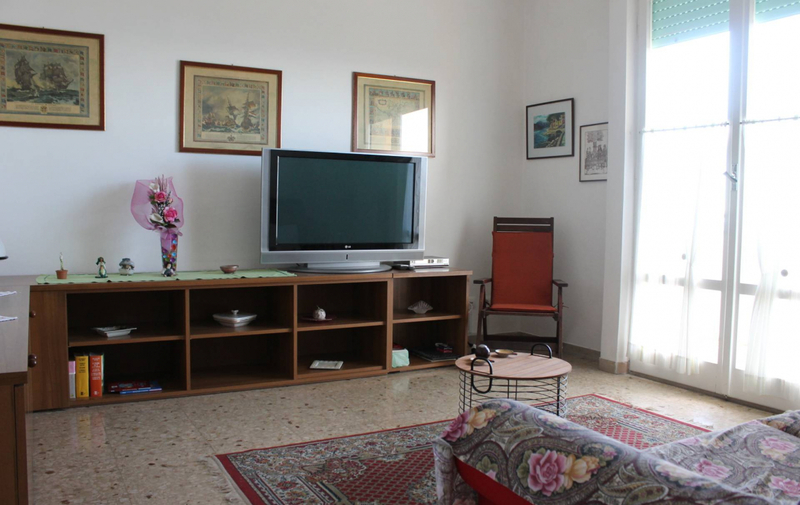 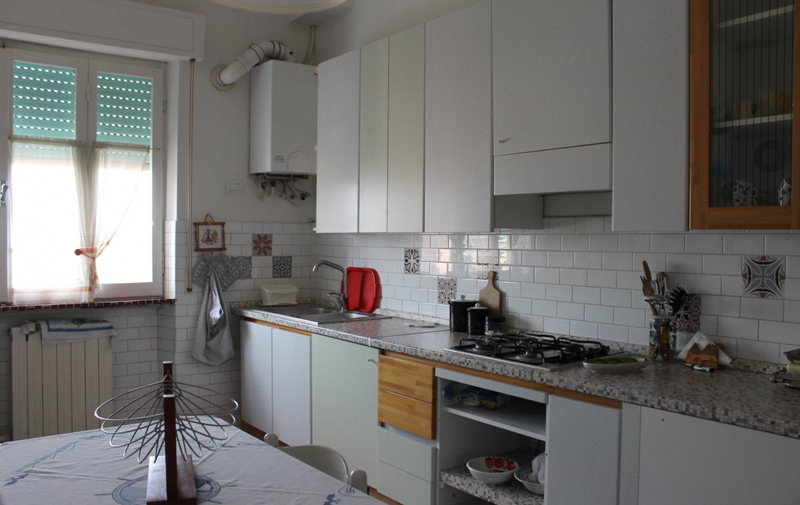 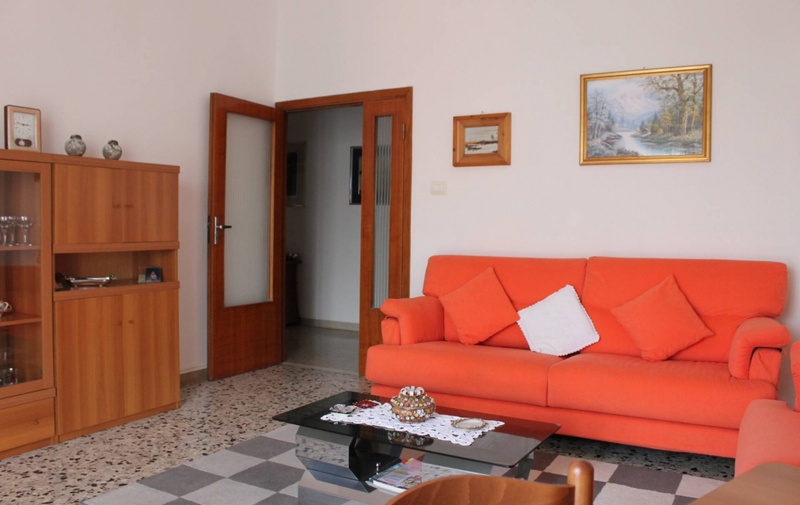 Apartment of 100 m2 for sale in south-centre of Porto Recanati, located on the third floor with elevator. 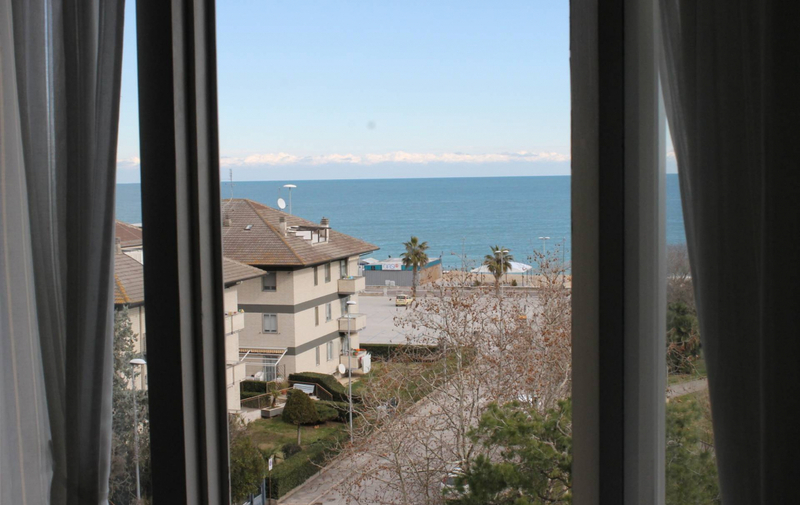 The solution features 2 double rooms, bathroom, living area, kitchen and balcony with seaview. 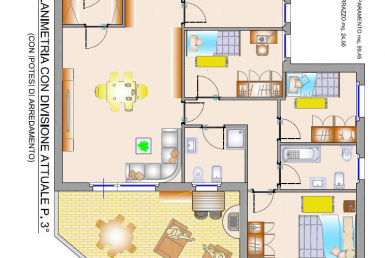 Benefits from a garage at the basement and indipendent building systems.